I’d like to commend you and the entire South Coast Yachts Staff on the positive experience my wife and I received during the purchase process of our 2009 Beneteau 34 “Ralph”. Being a business owner for over 25 years, I understand the value of product quality, customer service and follow-up. The South Coast Yachts Staff provided the utmost professionalism and customer service, and we could not be more pleased with the quality of our new Beneteau. I also appreciate your enthusiasm and sincere desire to make the delivery memorable and enjoyable. 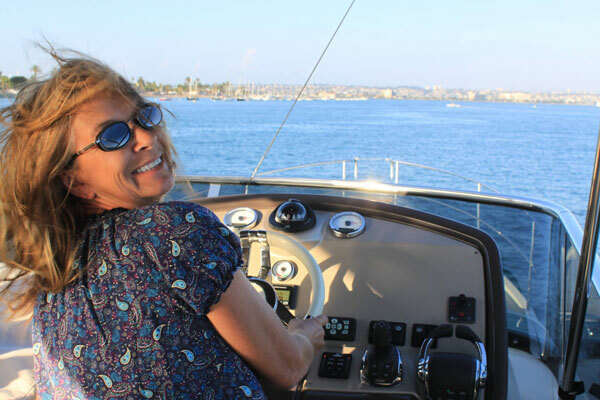 I would confidently recommend South Coast Yachts to friends and clients. 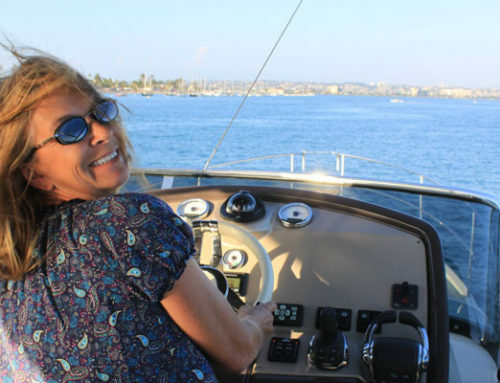 2009 Beneteau 34 “Ralph” Encinitas, Ca.